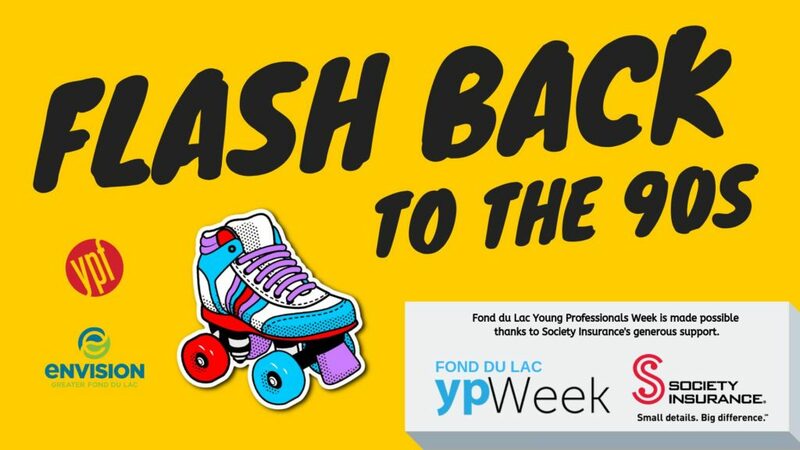 Member Monday is a program hosted by the Young Professionals of Fond du Lac (YPF), held the second Monday of every month! It’s a chance to build more meaningful personal and professional relationships that can be difficult to forge during larger events. 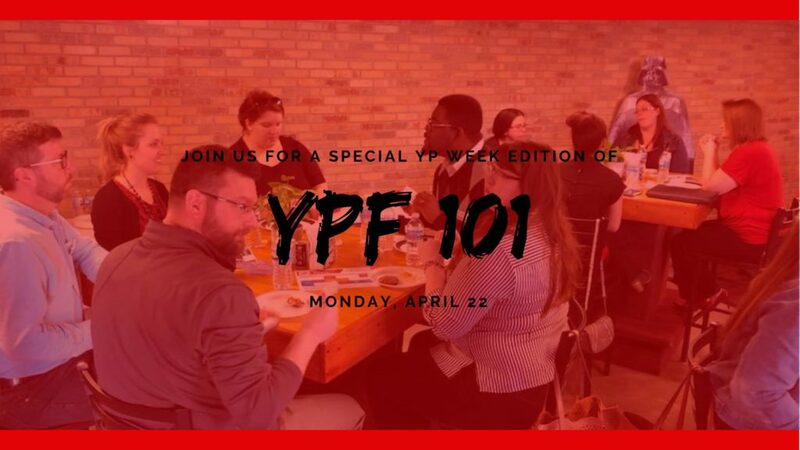 Think of it as your way of getting to know YPF without the fear of feeling out of place or not knowing anyone! 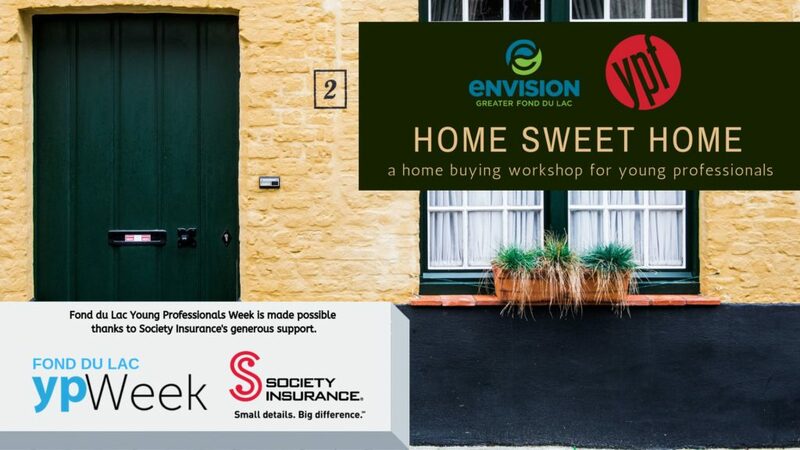 Enjoy the newly opened Brick House for a YPF exclusive private event. They will not be open to the public during our event.